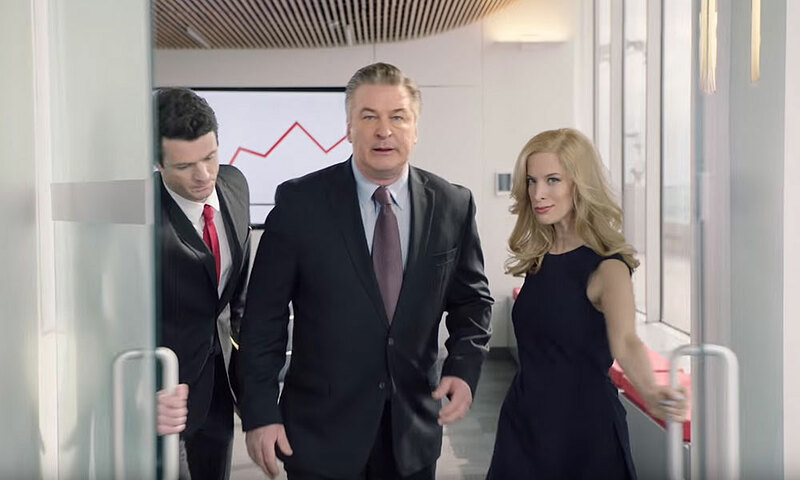 Financial reporting can be tedious and slow, relying on a mess of disconnected spreadsheets and reports. And if your reporting is a month behind, so are you. Domo could be the solution. 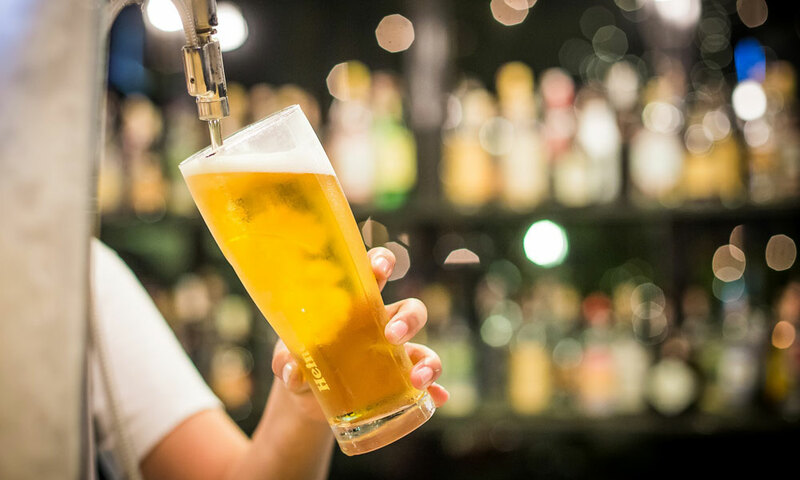 Summer holidays seem like an appropriate time to think about beer – and this video case study is enough to make us thirsty! 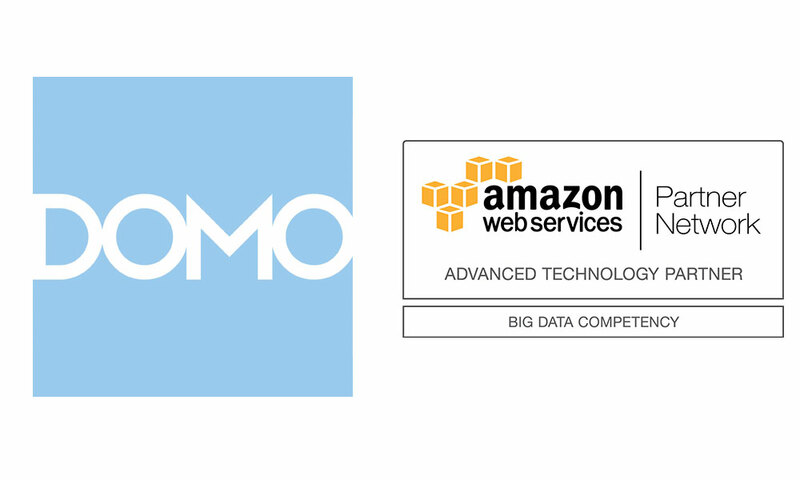 Stellar partner Domo has achieved AWS Big Data Competency status. 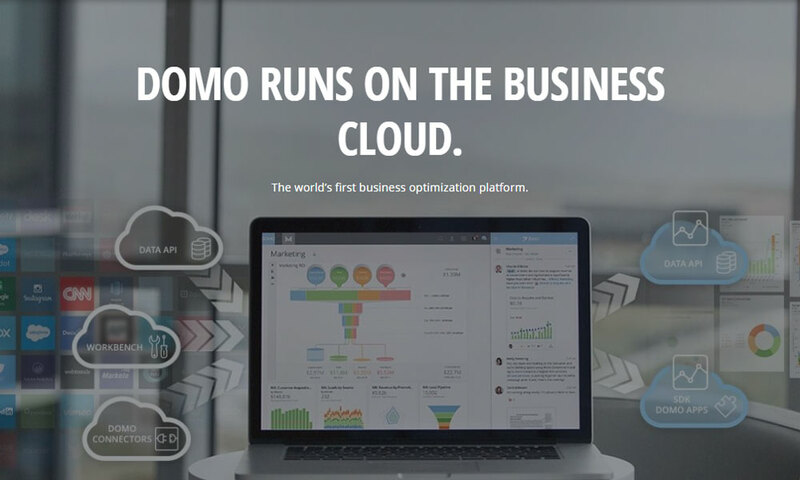 highlighting Domo’s success in helping customers work productively with data at any scale. For too long, organisations have amassed data in silos. Teams maintain their spreadsheets. 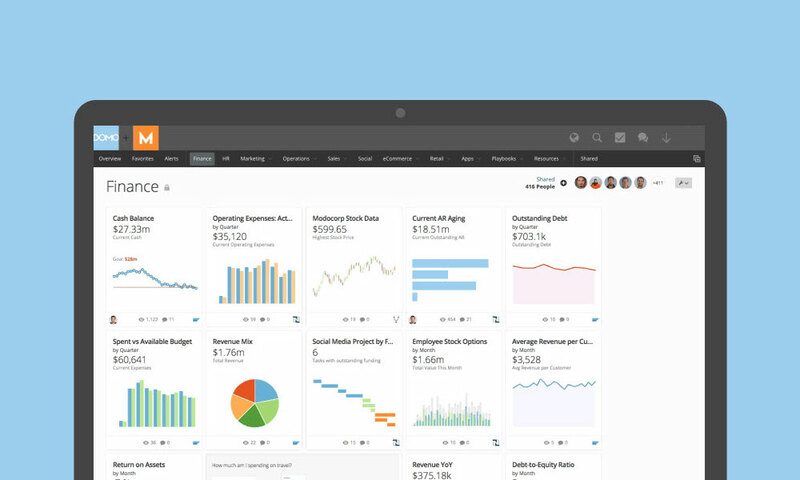 Executives get bombarded with reports they may not even read. There is a better way. 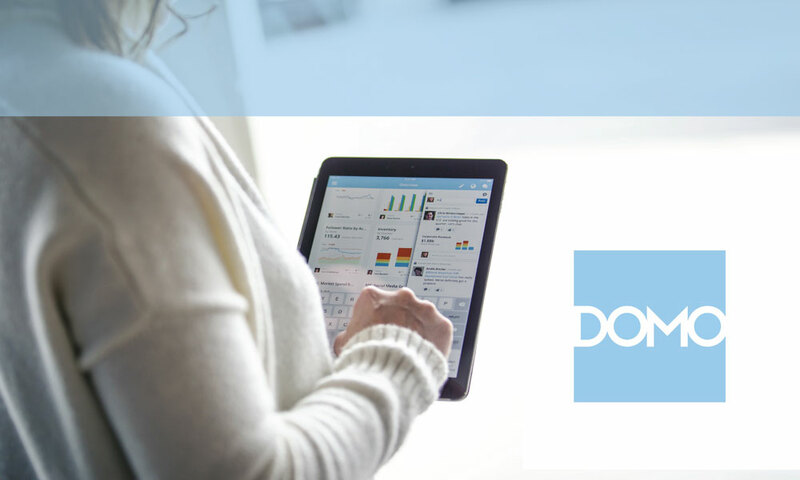 Stellar senior consultant Steve Smith explains how New Zealand businesses can get easy access to their data plus powerful analytics tools using Domo. “Domo is a complete analytics platform that is incredibly user-friendly,” says Nicholas Glanfield, General Manager at Stellar. It comes with 450 connectors for different data sources.